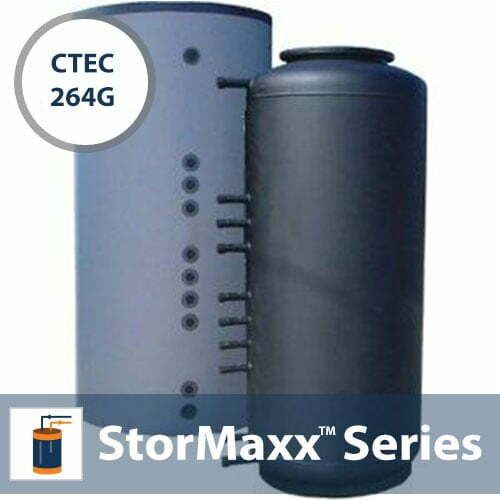 SKU: StorMaxx-I-CTEC-264. Category: Residential Storage Tank Accessories. Insulation jacket (4″) to be used in conjunction with StorMaxx-CTEC-264-2HX-V4. Please note, this item will ship separate from the storage tank (in cardboard box).